Filmmaker Ritesh Batra’s upcoming film ‘Photograph’ is expected to hit the silver screen on March 8. Batra on Tuesday morning took to Twitter to announce the release date of the film, revolving around a struggling street photographer who is pressured by his grandmother to marry. He convinces a shy stranger to pose as his fiancee. “The story begins... ‘Photograph’. Releases in cinemas in India on March 8,” he tweeted. 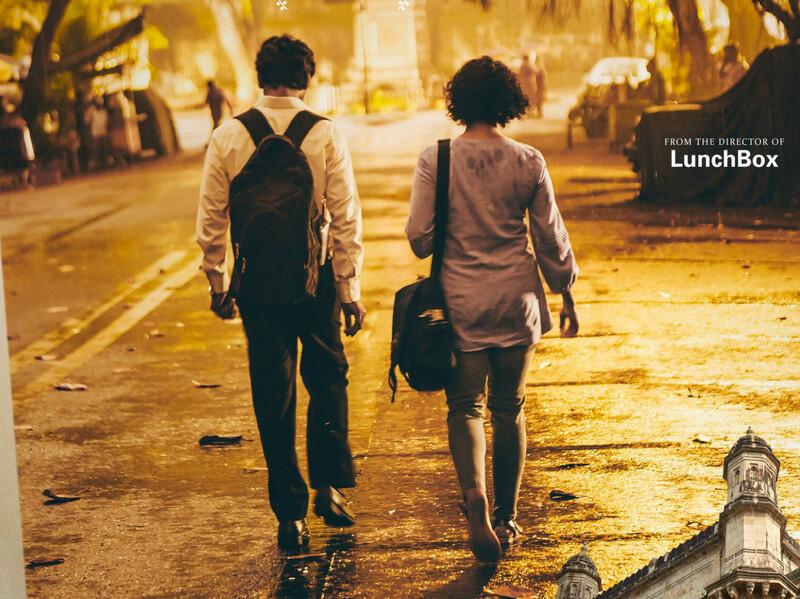 ‘Photograph’ stars Nawazuddin Siddiqui and Sanya Malhotra. It also features Farrukh Jaffar, Geetanjali Kulkarni, Vijay Raaz, Jim Sarbh, Akash Sinha and Saharsh Kumar Shukla. ‘Photograph’ will be screened at the 69th Berlin International Film Festival next month. It will also premiere at the Sundance Film Festival 2019 (January 24-February 3).